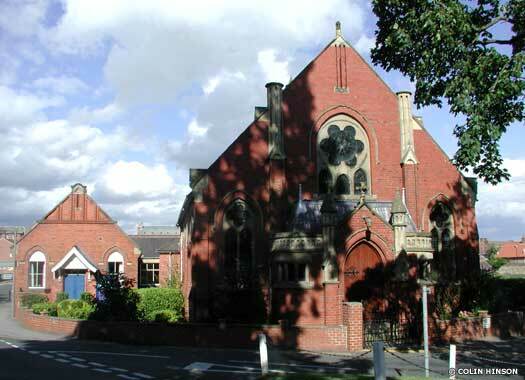 St Mary & St Joseph Catholic Church, Aiskew, stands on the southern side of the A684 main road, in Stanley Terrace. The church was opened in 1878 by the Stapletons, who had remained the local Catholic landlords since the Reformation, when Catholic power over the original parish church of St Gregory Bedale was removed (see below). The earlier Tudor implant of the Digby family, who had 'gone native', had been drawn into local sympathies of anti-Elizabethan rebellion. St Gregory's Church Bedale is on the northern side of North End, opposite Bedale Museum and Library. The original church, a simple aisless nave and chancel, was twelfth century or perhaps earlier. At the end of that century the chancel was rebuilt and widened southwards, and at the same time the nave received a north aisle. The south chapel was added about 1200 or a little later, and towards the end of the thirteenth century the nave's south aisle was rebuilt. 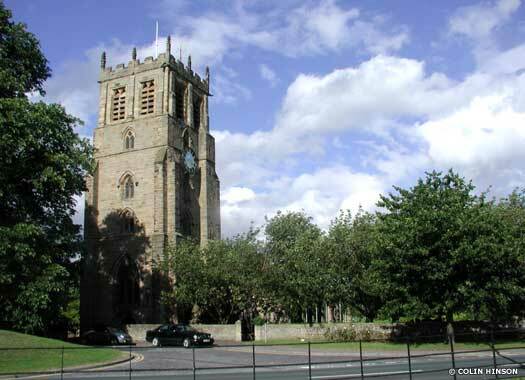 The mighty west tower, with porch, was built about 1330, and the chancel was lengthened eastwards. The north chapel is known to have been rebuilt by Brian Thornhill, rector, about 1340. 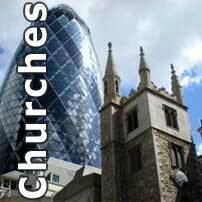 The top story of the tower is a fifteenth century addition, and so is the nave's clearstory. During the English Civil War Puritans vandalised some features. Rebuilt by the Victorians, the Gothic church consists of a chancel, north and south chapels, nave, north and south aisles, and tower. Bedale (Wesleyan) Methodist Church can be found on the southern side of The Wynd, approximately a hundred metres (yards) west of North End Road in Bedale. The chapel was built in 1821 (the smaller building, on the left), but nothing else of its history seems to have been recorded. The new building on the right was a late Victorian replacement. Also in the village was Bedale Baptist Chapel, built in 1878. It had closed in the intervening years and has now gone. 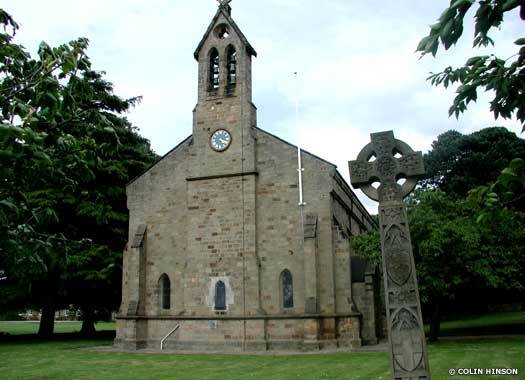 St Gregory Great Crakehall, stands on the eastern side of the A684 main road, opposite the northernmost branch of Station Road in Great Crakehall. The stone church was built in 1840. The Gothic building consists of chancel, nave, south porch and west turret containing two bells. 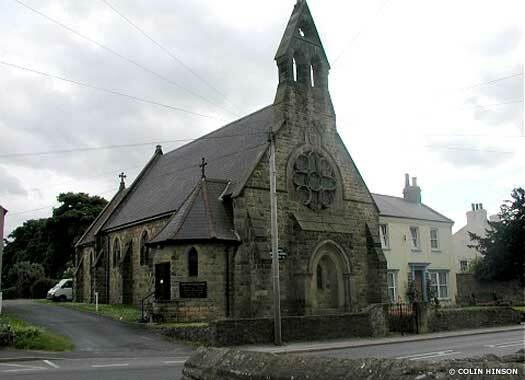 St Mary Magdalene Church in nearby Langthorne was erected in 1877. 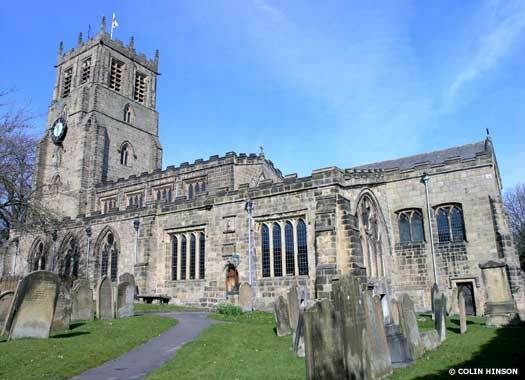 It is built of stone in the Gothic style, and consists of chancel, nave, vestry, north porch and bell cote containing one bell. 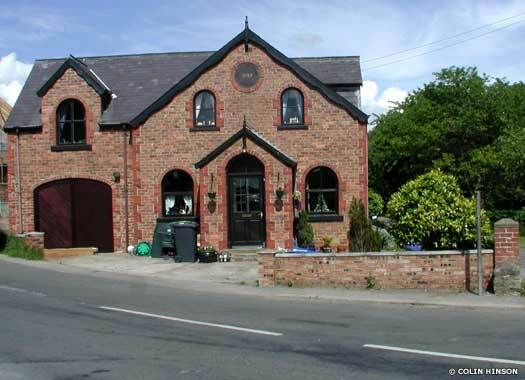 Great Crakehall Primitive Methodist Church is at the north-eastern corner of the A684 main road and Blacksmith Bank, beside the river in Great Crakehall. The church was erected in 1897, close to a few houses at the Little Crakehall end of the district. As with a great many nonconformist chapels in the region, the history of this one is poorly documented. At some point, probably late in the twentieth century, it closed and the building was converted into a private dwelling.